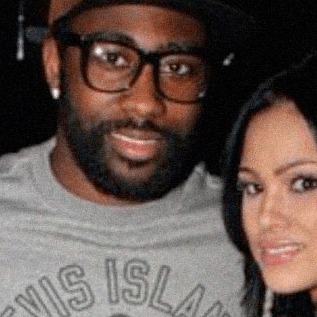 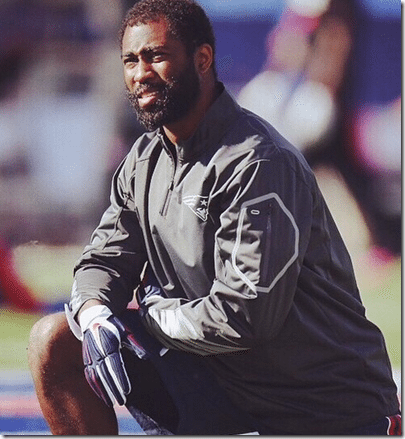 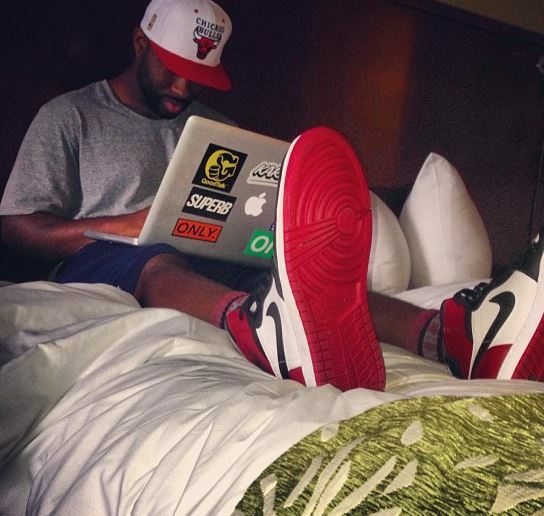 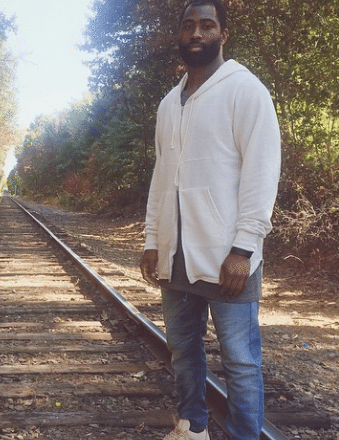 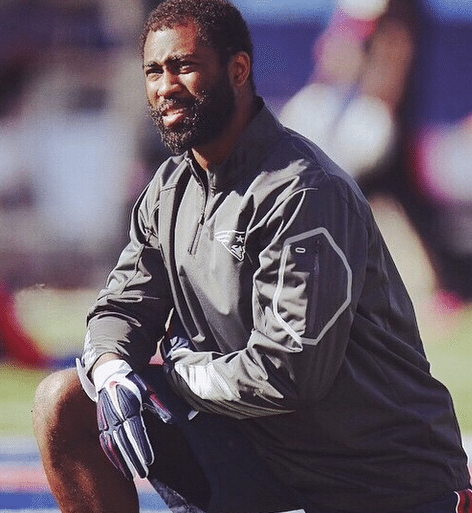 Who is NFL Player Darrelle Revis' New girlfriend? 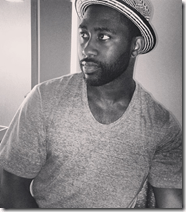 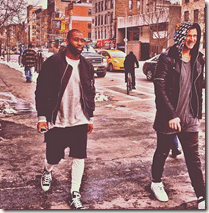 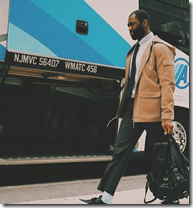 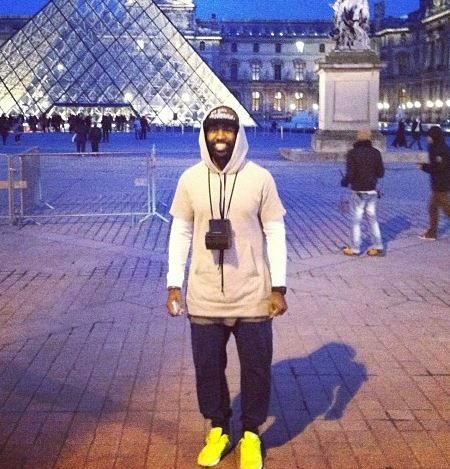 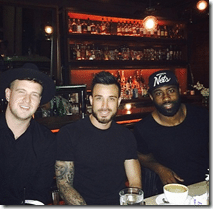 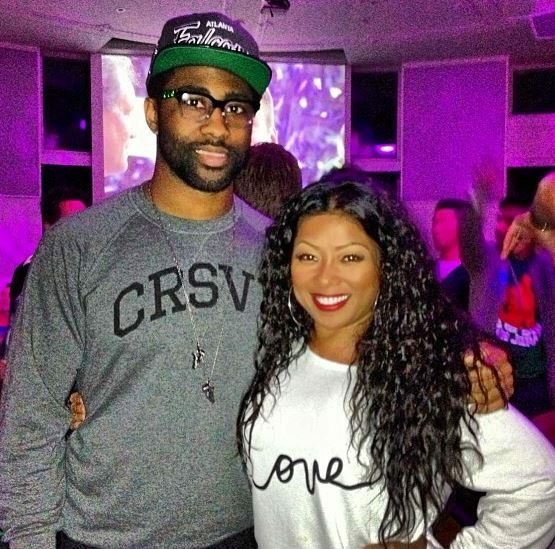 You are here: Home / Football / Who is NFL Player Darrelle Revis’ New girlfriend? 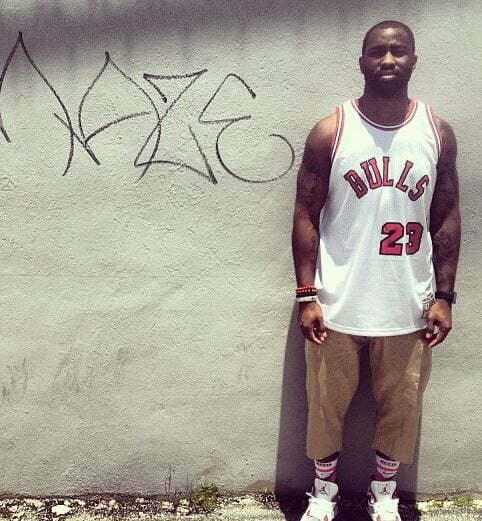 Who is NFL Player Darrelle Revis’ New girlfriend? 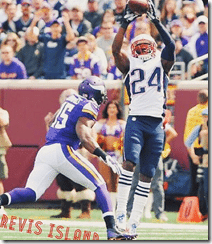 After playing for the New York Jets and the Tampa Bay Bucs for only a year, due to the high price tag of Revis’ contract it was just a matter of time for him to wind up in New England with a one-year deal that pays $12 million, including a $10 million signing bonus. 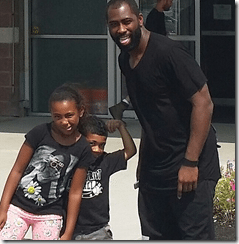 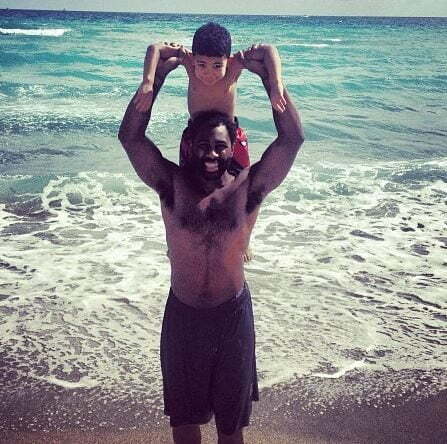 But Revis’ who is a daddy of two adorable children appears to be single, although we doubt that will last for much longer. 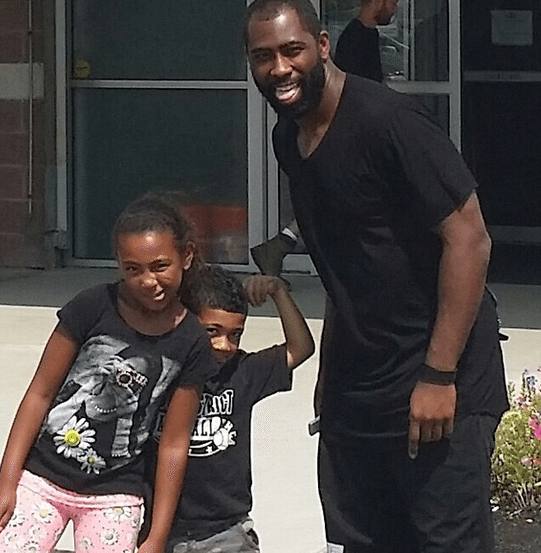 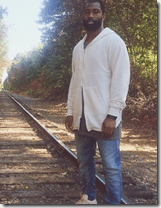 In the meantime he keps busy with son Jayden Revis and daughter Deyani Shavae Revis. 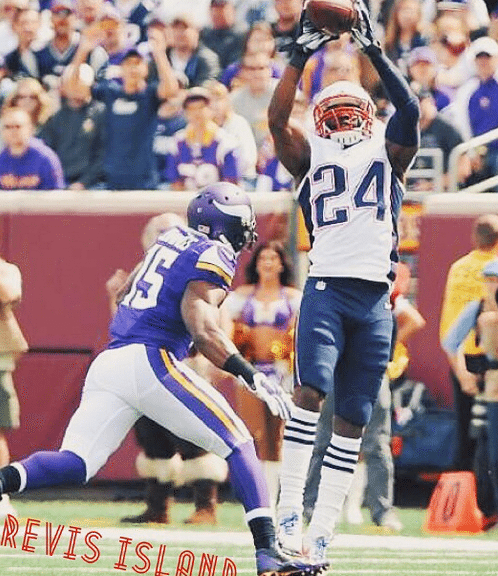 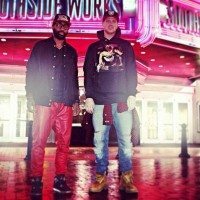 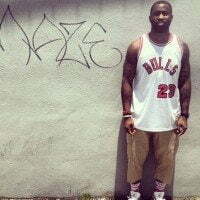 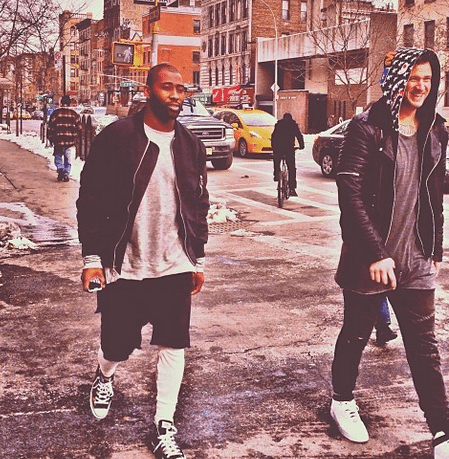 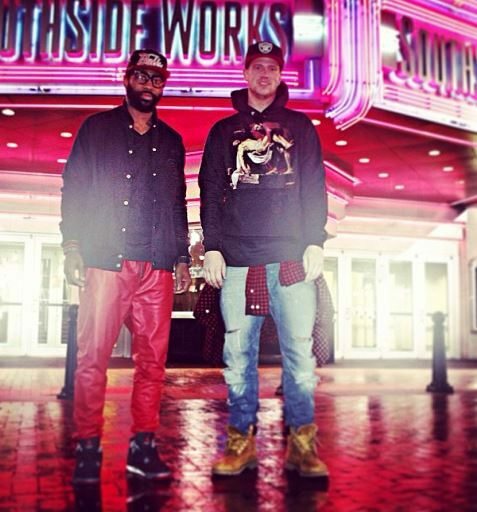 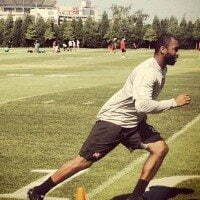 Find Revis on Twitter here, Instagram here.